Monetary gifts are the simplest way to make an immediate impact on a particular program or effort at the MTF. 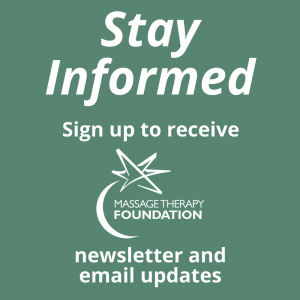 A contribution of cash to the MTF is tax deductible under section 501(c)(3) of the Internal Revenue Code and can be specifically designated to one or more our Research, Education or Community Service initiatives. Gifts of cash can be made through your will by inserting some simple language (see Gifts by Bequest). A gift of appreciated stocks or bonds is another way to make an immediate impact on the MTF. Your contribution will help you avoid any tax on capital gains and you are able to deduct the full fair market value of long-term appreciated securities. Gifts of appreciated stocks or bonds can also be made through your will by inserting some simple language (see Gifts by Bequest). At some point your life insurance policies might not be as necessary as they were before, in that case you could make MTF the beneficiary of the policy or the owner of the policy, depending on what makes more sense for you financially. 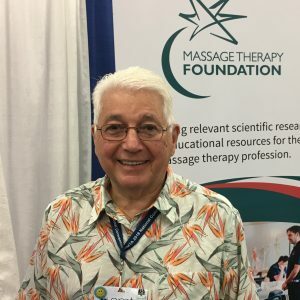 I give ____ % of my estate to the Massage Therapy Foundation. 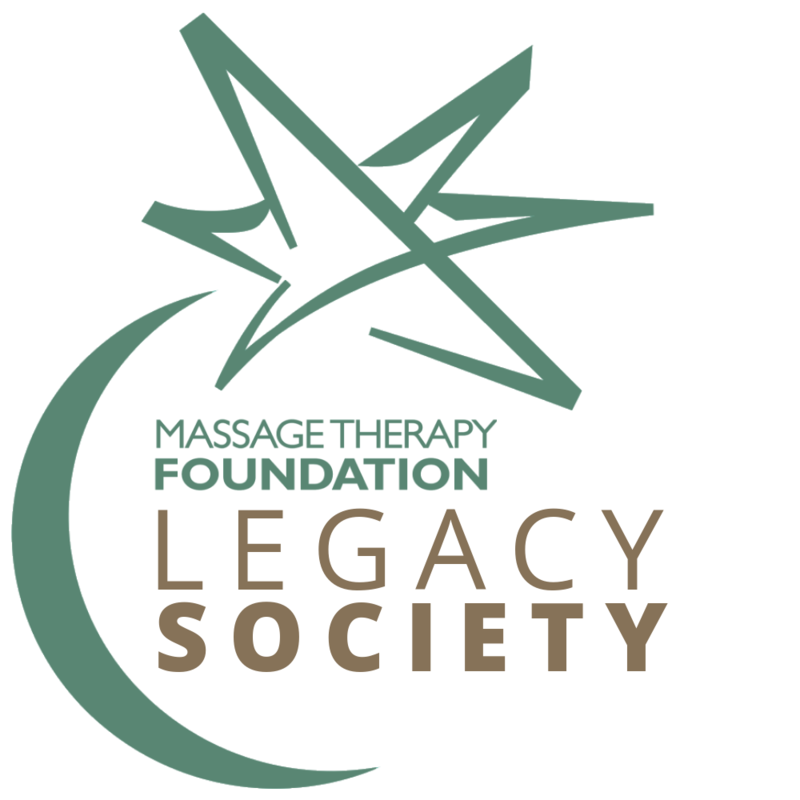 I give the remainder of my estate to the Massage Therapy Foundation. I give $____ to the Massage Therapy Foundation. To assure that the MTF will benefit, a copy of the provision should be provided to the Foundation. Annuities and Trusts allow you to make legacy gifts to the MTF now and receive immediate tax benefits and regular income for you and your spouse for the remainder of your life. There are many variations of these annuities and trusts which allow you to choose what is best for you. Another way to leave a legacy gift is to designate the MTF as a beneficiary to your IRA and other tax qualified retirement plans, paid upon the death of the owner. 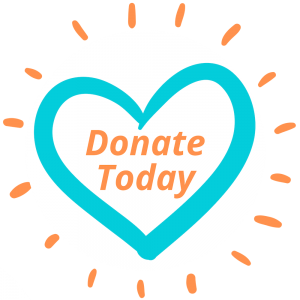 This method of donating helps the donor avoid estate tax on the amount of the donation as well as the income tax that would have been charged if paid to the individual.